Hello and welcome to Days of my Lyme! 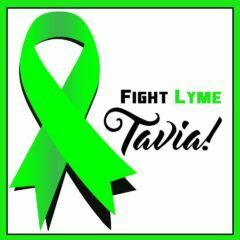 My name is Tavia, a Fighting Tiger of Lyme Disease! This is a website that I designed to tell my story and share how I have struggled with Lyme disease. 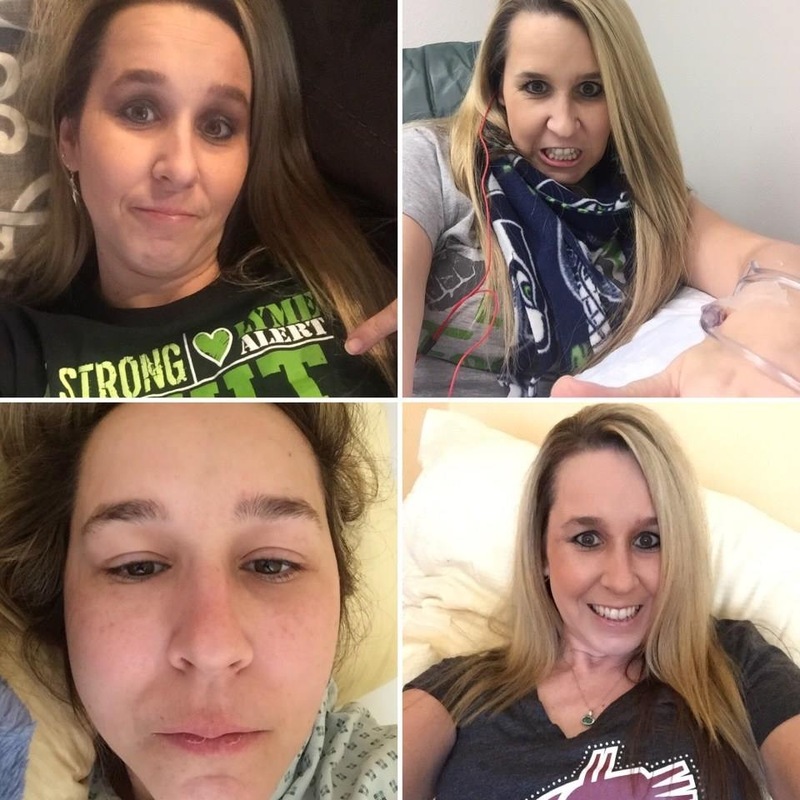 My story is very similar to others in that we all struggle day today with different health ailments and perhaps it has taken many years of pain before finally getting a diagnosis. My story began years ago when I was just a kid. I seem to always struggle with illness and never got well. If I think back I can remember many days of missing school because I didn’t feel well for whatever reasons. One of my earliest memories is having a lot of headaches as a child. I would have to go to the nurses station to get aspirin and go lay down from time to time. I also remember getting many sore throats and just never feeling well Off and on. As I approached adolescent years and puberty and I got my ‘girly’ monthly bill I started to see a lot more aches and pains and changes in my life. Shortly after I got my menstrual cycle I had a very painful periods and I was going to doctor after doctor to figure out a way to keep me from having so much pain. Finally when I was 16 years old I was diagnosed with endometriosis. Endometriosis causes ovarian cysts and you can have a lot of pain during your menstrual cycles. Its more common then you think and it also can cause a lot of infertility in women. Beyongst to me did I know this was the beginning of just one of my problems. I must mention that even though I was sick when I was growing up as a child, I still was a very active girl! I played sports, I did gymnastics, I danced, I would swim in the summers, and ski in the winter time with my family. I also enjoyed riding my horse. Looking back now, I played outside a lot! Maybe that was when I contracted Lyme? ?To this day I still don’t know. And like most people they never will know unless You see a bull’s-eye’s rash, have the typical flu like symptoms followed by muscle and joint pains. 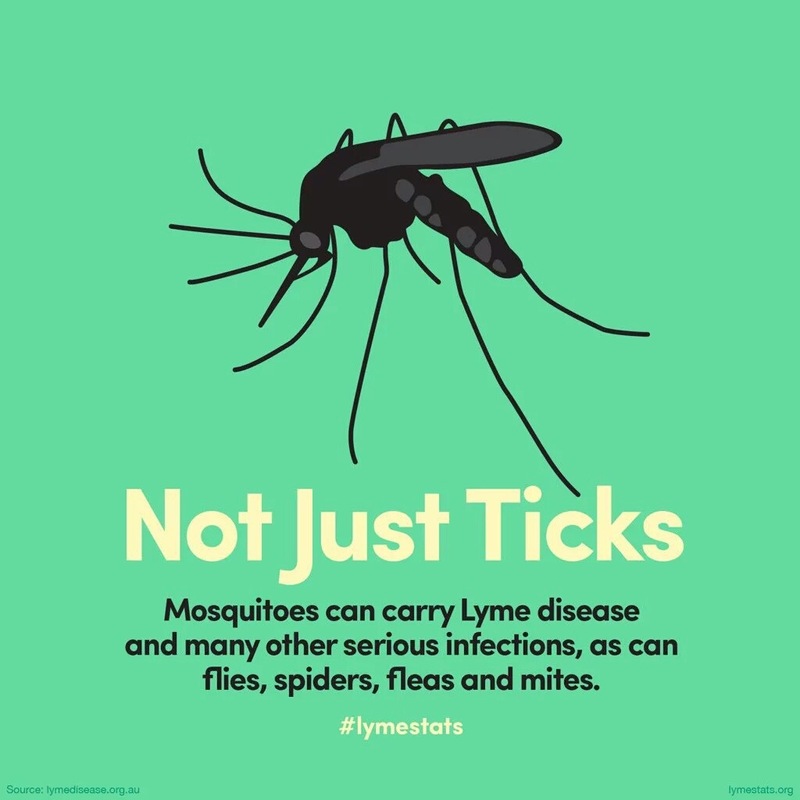 Typically acute Lyme is felt suddenly or within three weeks of being infected by a tick bite. If you have Flu like symptoms with no cough or cold symptoms, please see a doctor and ask about a Lyme test. My story of health struggles didn’t stop after high school. In college I was in the best shape of my life and was on the dance team, working out and dancing 6 days a week. BUT one day I felt sicker than before and ended up seeing the school doctor and surprise..”mono” was my diagnosis. Mononucleosis is stemmed from the Epstein Barr Virus. Mono is very serious and you can have liver and spleen pain. The only thing you can do is sleep and take nutritional supplements. Antibiotics won’t make Mono better. Little did I know that most people with Lyme can be misdiagnosed with MONO and have the Lyme bacteria present too. No one ever mentioned one word about ‘Lyme disease’ to me or a Lyme test or I would have had that done. Gee….that would have been helpful and saved me years of grief and pain. The health struggles continued well into my late 20s and early 30s. My little things started to become more bigger problems. My problems continued with female issues, migraines, abdominal aches and pains, chronic fatigue, neck aches, teeth issues, jaw TMJ pain, and finally the Gall Bladder had to be removed! Let me back up, prior to removing my gall bladder I had 3 previous endoscopy surgeries to remove endometriosis and ovarian cycsts that were always ailing me. Can anyone relate to this? Does this sound familiar?? ?Maybe for women!? but not so much a man…hahaha!